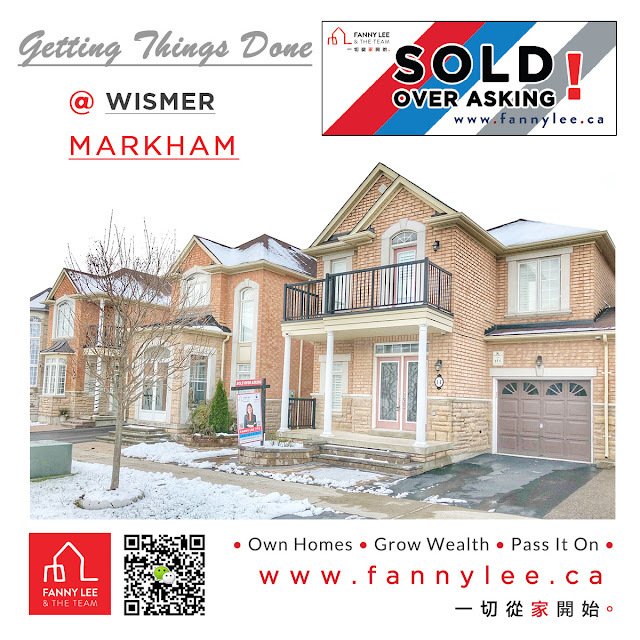 A heart-felt congratulations to our Wismer seller client. With his trust, cooperation and decisiveness, together we sold his property quickly and at an above asking price. Having seen us sold 2 houses in the neighbourhood within a later summer month, he asked us for a free evaluation. We gladly provided the market analysis and suggestions to make the property more appealing. He decided to appoint us and prepared the house. We set up the a multi-phrase strategy prior to listing. And, things worked out just as planned.